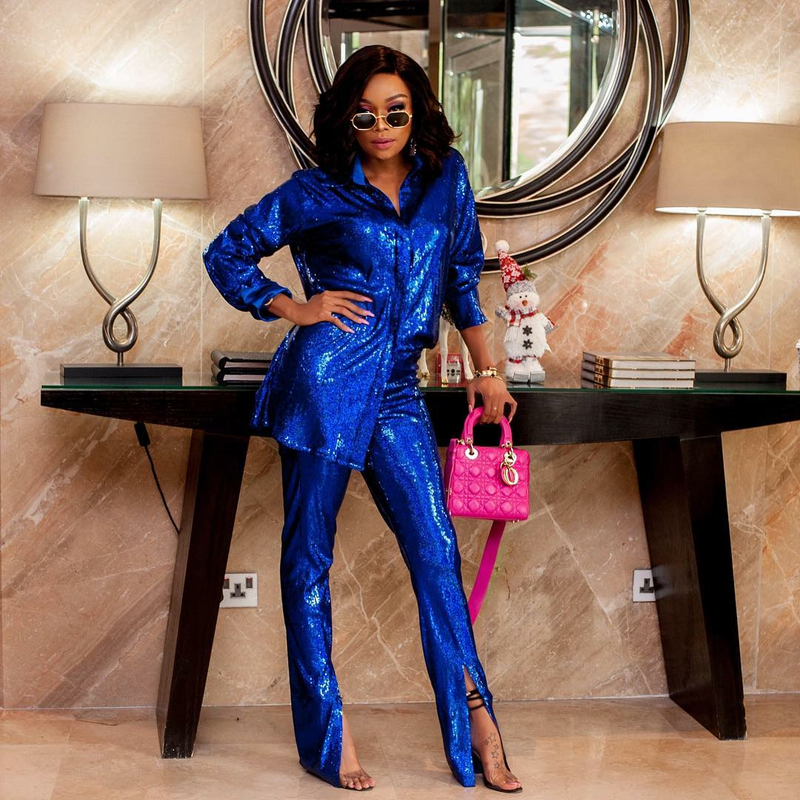 Bonang Matheba Is Such A Babe In Sparkles! Three Times The Charm. 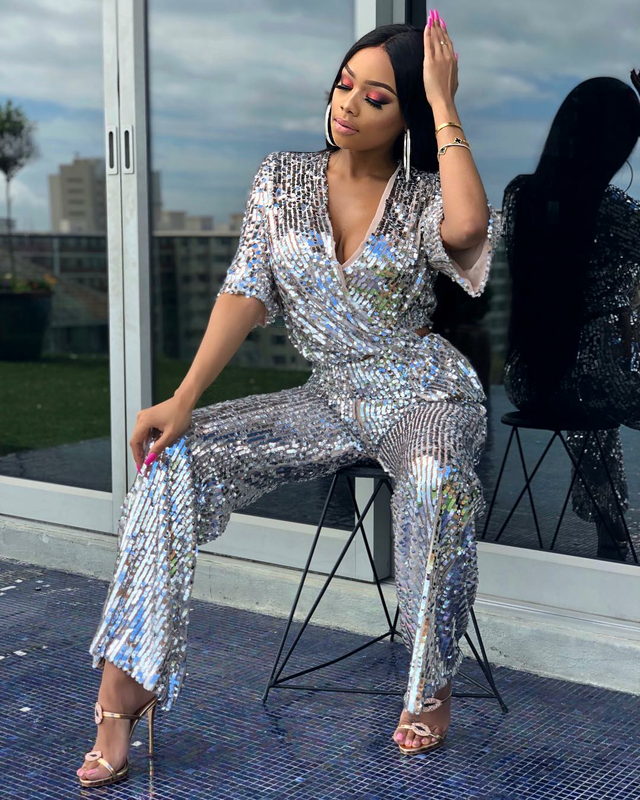 We can't over the sparkliness (if that's a word), of Bonang's silver outfit in particular, which she paired with Giuseppe Zanotti Gold shoes. 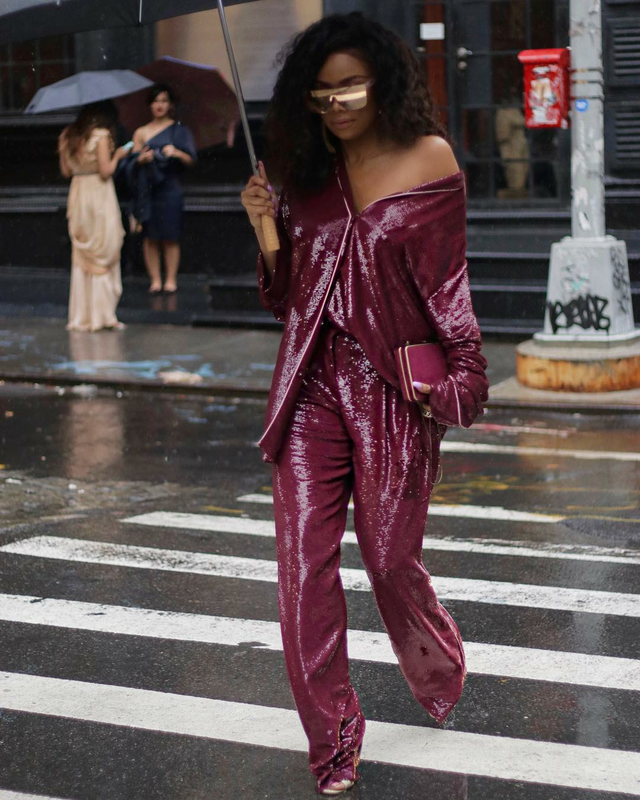 Then she blesses us with two more similar sparkly outfits, one in wine, and the other in blue, both from different designers though.